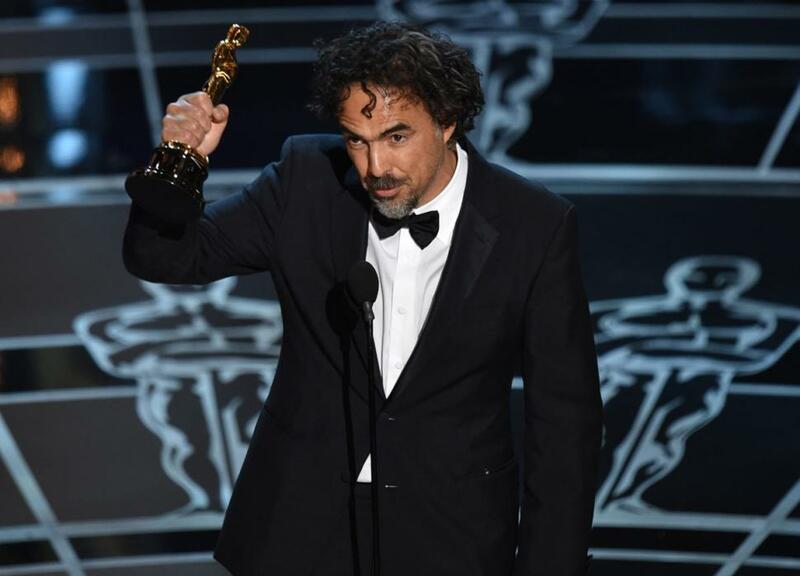 The major award winners this year were pretty set in stone before the Academy Awards aired. 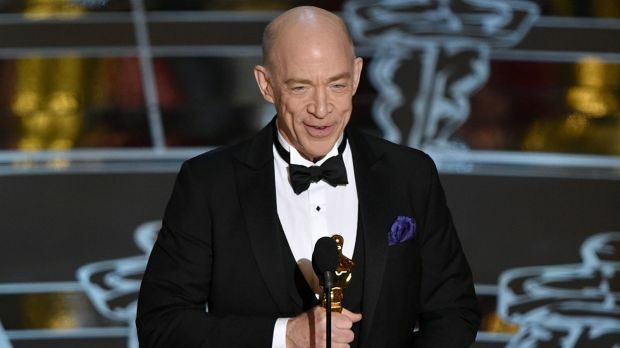 Julianne Moore, Patricia Arquette, and J.K. Simmons were the front runners for their categories, so their wins weren’t a big shock. 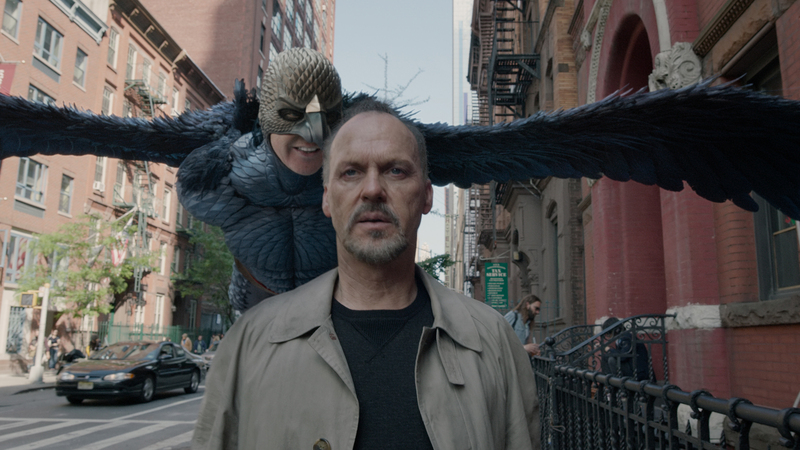 The toss up for Best Picture and Best Director was definitely between Birdman, Boyhood, and The Grand Budapest Hotel, which were both swept by Alejandro’s work in Birdman. 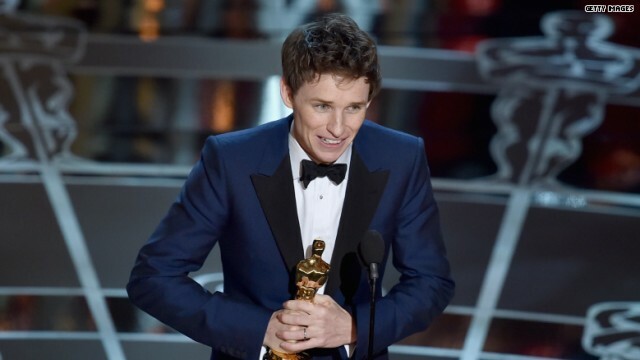 However, the big question mark was the Best Actor category as it was a 50/50 between Michael Keaton and Eddie Redmayne, which I’m happy to say ended with Eddie pulling off the win with his spectacular portrayal of Stephen Hawking. I absolutely adored Neil Patrick Harris as the host this year, because he combined ruthless yet witty jokes with adorable theatrics. His “Acting is a noble profession.” tighty-whity Birdman scene was hilarious. However, his opening “Moving Pictures” musical number, with Anna Kendrick and Jack Black cameos, was my favourite part. Check out the video below if you missed the opening of the show! As I have previously stated in a few CCC posts, I was thoroughly upset that Selma did not receive more nominations this year. However, I was extremely happy that Common & John Legend won in the Best Song Category for “Glory”. Not only did they give an extremely powerful performance, but they gave an equally as breathtaking acceptance speech. Check out both videos below if you missed them! I wanted to take a moment to highlight the spectacular The Sound of Music tribute given by the one and only Lady Gaga! Not only was her voice unbelievably amazing, but she had us all feeling nostalgic about Julie Andrew’s initial performance 50 years ago. If you haven’t already, click the link below to see Gaga light the stage on fire with her performance. Lastly, I wanted to highlight that many of this year’s winners chose to spotlight specific societal issues during their acceptance speeches. 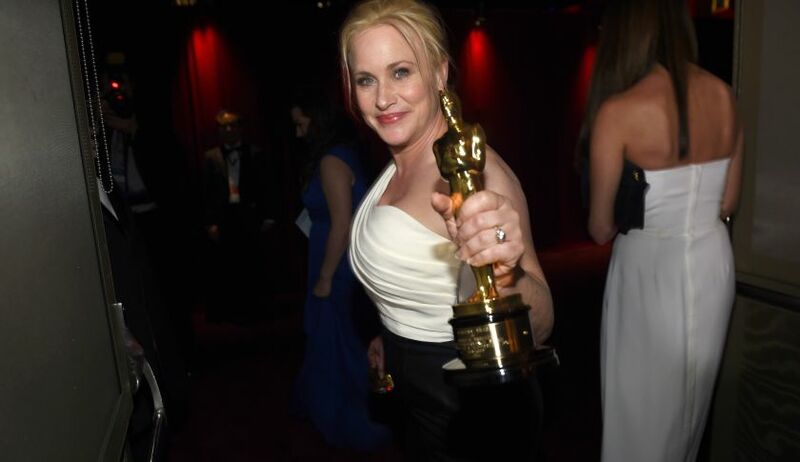 Patricia Arquette discussed the fight for equality regarding women in the work force. 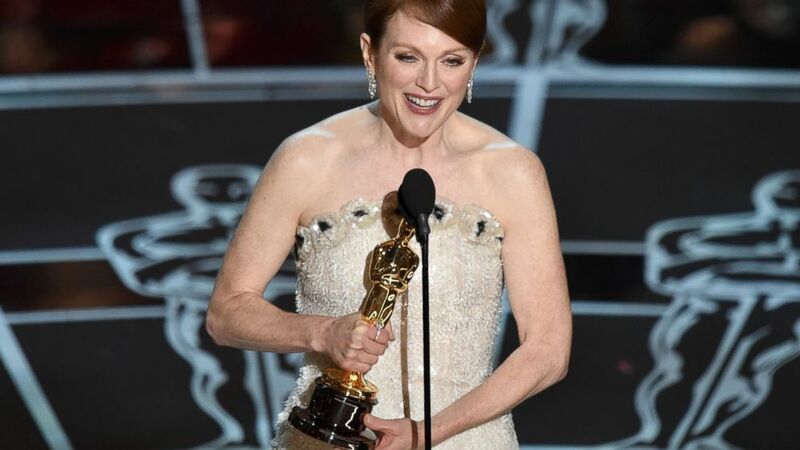 Julianne Moore spoke about Alzheimer’s and Eddie Redmayne spoke about Amyotrophic Lateral Sclerosis (ALS), which were the diseases their characters had to struggle to fight against. Graham Moore, who won Best Adapted Screenplay for The Imitation Game, stole the show with his emotional speech that convinced us all to #StayWeird. Check out Graham’s speech below if you didn’t have a chance to hear it. Bonus: Are you wondering where the coverage is of all the fashion from Hollywood’s biggest night? Stay tuned! A post is coming later this week with all of my favourite picks!